We, as a community of gamers, are smarter than we were eight years ago, and our combined intelligence is going to change the console debate from last generation. This holiday season—assuming the next Xbox gets a holiday release date—chances are, sales won’t be about brand familiarity or social features. Instead, we’ll decide what system we’ll pledge our dough to based on the simplest factor at all: what games we want to play. With Kotaku’s report today about Respawn Entertainment’s next game—rumored to be a Microsoft exclusive—the bell may just have rung in the battle to claim third-party titles for the upcoming generation of consoles. Over the course of the seventh generation, we’ve seen a stark decline in the number of third-party exclusives. For the most part, this is a smart move for publishers, who know that the more people their games can reach, the more money they’ll be able to make. That’s why many people barely even remember that series like Grand Theft Auto and The Elder Scrolls were once available only on one system or the other. Before today’s news, industry superstar analyst Michael Pachter said in an interview with DigitallyDownloaded that he believed the concept of third-party exclusivity would fall—for the most part—by the wayside, stating that “the economics don’t really make sense.” Still, if Microsoft managed to entice Respawn into some kind of exclusivity deal, the implications cannot be ignored. It seems telling that Microsoft’s possible new exclusive is a “multiplayer-centric” military shooter designed by the former leads at Infinity Ward. While no fanboy likes to admit it, each console does have its niche, and members of the Call of Duty crowd can, more often than not, be found with an Xbox controller in their hands. If the two competitors manage to gobble up exclusives that play to their individual fanbases, we will undoubtedly see the schism widen between the factions of the gaming community. Gamers have already seen a growing trend in console-specific DLC, a concept that may continue into the next generation. As a somewhat new idea formed toward the end of the current console lifespan, it will be interesting to see whether or not exclusive DLC will be enough to sway potential buyers one way or another, or if it will take something more drastic to shape that decision. Let me throw in one further monkey wrench, as I discussed with another member of the StickSkills staff last week. While looking at Nintendo’s abysmal numbers, StickSkills editor in chief Josiah Renaudin and I began to toy with the notion of Nintendo getting out of the console-creation game, and partnering with either Microsoft of Sony. Sony seems the obvious choice, given the companies’ shared Japanese roots, and this powerhouse partnership would be tough for Microsoft to counter. 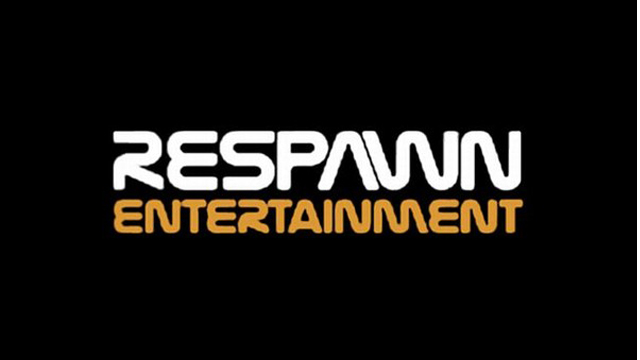 Regardless of where this Respawn story leads, it’s clear that Sony and Microsoft are facing new challenges as their respective gamerships grow. If we’re not to see a huge price differential between the upcoming consoles, or any truly game-changing features, third-party exclusives may be exactly what these companies need to revitalize the support of their followers.